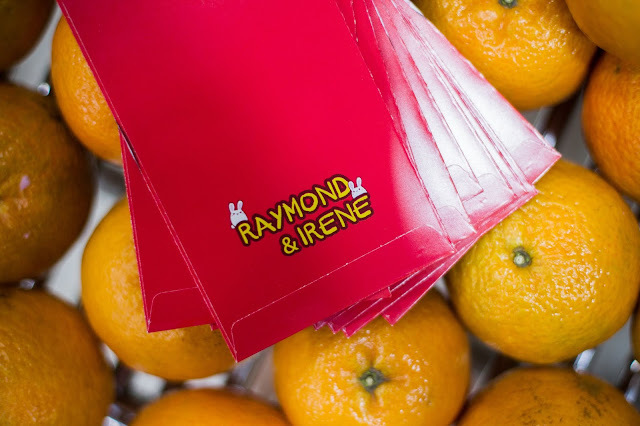 5 Ways to Customize your Prettiest Personalized Red Packet Envelope! 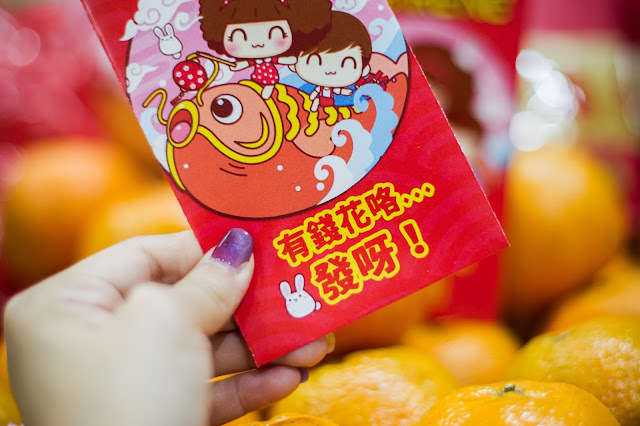 When it comes to Red Packet / Ang Bao giving, it’s a socially accepted culture in Singaporean Chinese that married adults are expected to give Ang Baos to their unmarried relatives of the younger generation. Not following the practice may result in a couple of awkward interactions moving forward. But the true spirit of this gesture lies in its good intention of giving blessings and well wishes to the person who received the Ang Bao, so that they may have an auspicious start to the new year. Huat Ah! 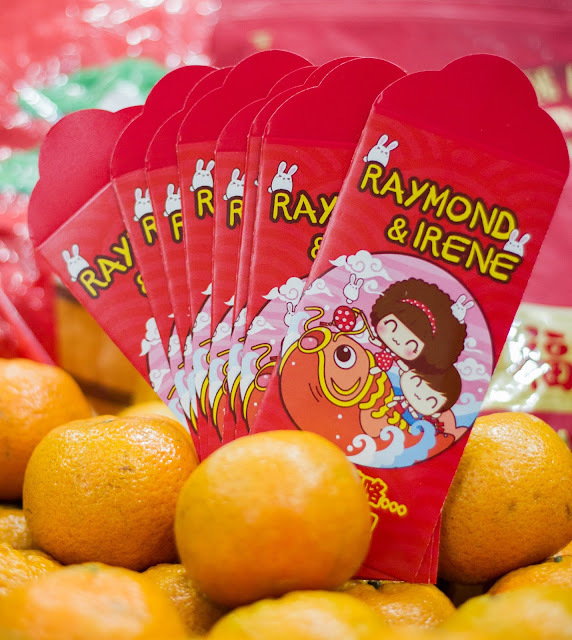 Here’s my customized Ang Bao with me and my husband name and this blog will give you lots of clue about how you can customize and make your own version too! Let's give blessings and well wishes to others with a more personal touch Ang Bao! 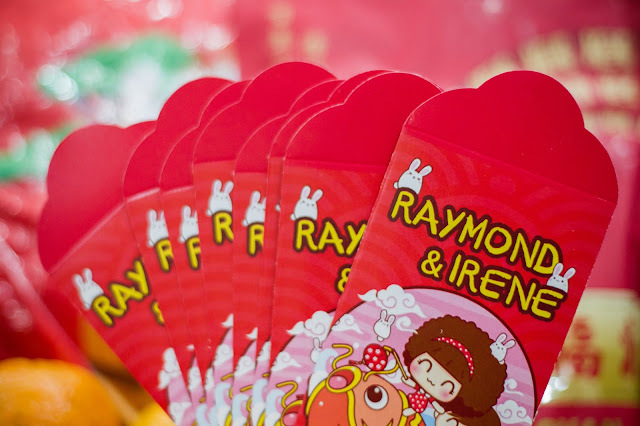 Why “Design Your Own Ang Bao” is a new hype? 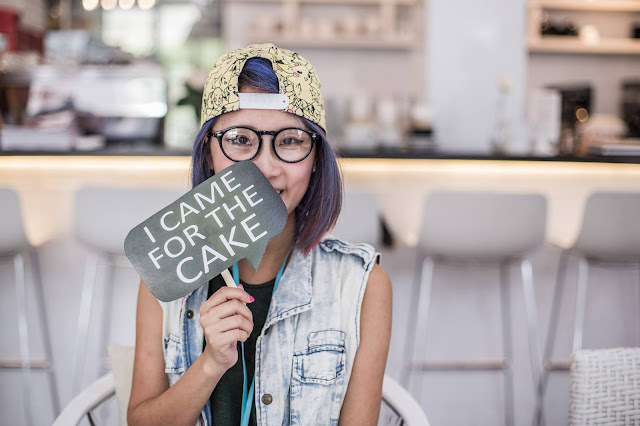 Canva gives businesses, organizations, and even individual professionals with a very simple design platform that enables you to create amazing and professional quality graphic designs. This online design solution offers some user-friendly powerful features, such as a simple drag-and-drop design tool and a vast collection of over 1 million photographs, graphics, and fonts. With Canva, anyone and everyone has an easy and reliable design tool that makes it a lot easier to take an idea and turn it into a stunning design, whether in print or online. 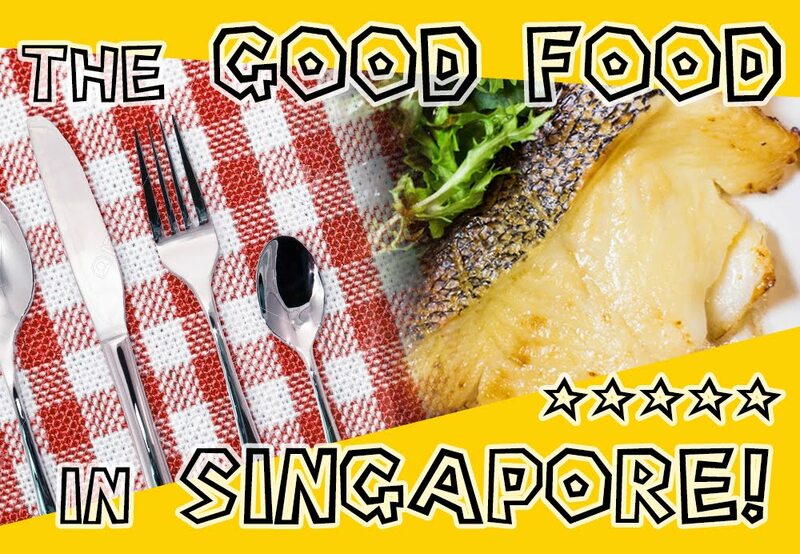 The Bestselling and buying App in Singapore which allows you to buy not only Products but services. One of the reasons why Carousell has been so successful is because there are many items and services at really affordable prices. Let's say if you hire a company to do Graphic Design, it may cost at least $200 but on Carousell you may find Freelance designers who are willing to do it at $30-50. Look out for reviews to see how good they are before you hire one. A friend recently recommended https://www.pexels.com/ and https://pixabay.com/ for FREE stock images, you may use the images for free but you'll have to credit the creator next to the image used. This will probably help you to save cost to hire a Designer if you want to print Image on your Ang Bao. Just choose from the Stock Photo Gallery and send it to the Printer! 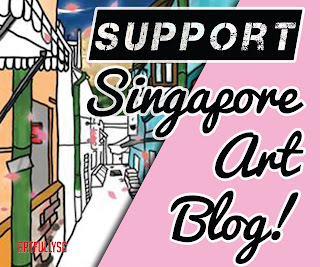 Some Printing business such as Printmystuffsg provides FREE ready design Money Packet templates for customers, so Ask your Printing Agent to provide with the Ang Bao design choices so you do not need to pay extra or do more homework to get your design done. If you run a business, you can also add your own company's logo on the Ang Bao as a marketing product for your business. Spread love and blessings this Chinese New Year through your own personal Ang Baos! 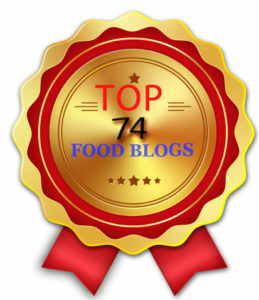 If you didn't do this in time, it's Never Too Late To Get Started next year!